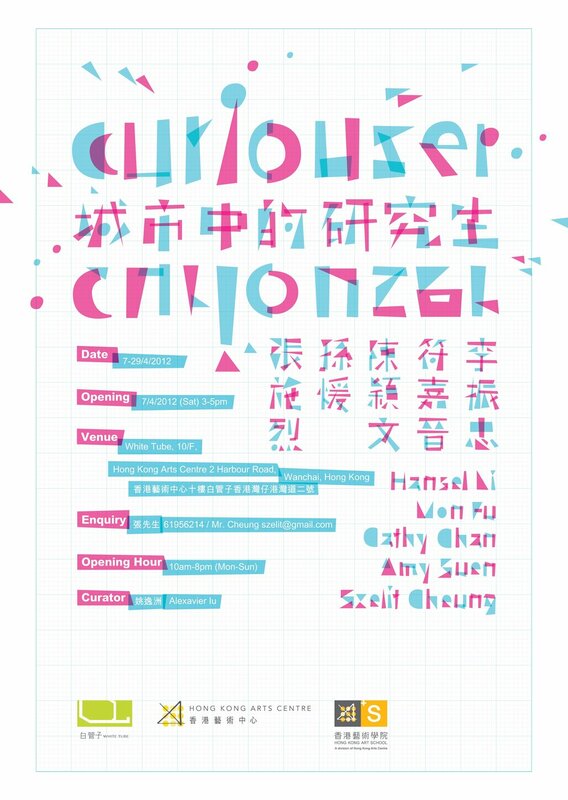 Szelit Cheung — Curiouser! Curiouser! It is a work of research conducting in the city. They do not need to use any fancy apparatus, but observe the world in their own way. It is the value of being an artist. Expanding the boundary of the ordinary; guarding the fringe of the tradition; breaking the habit of our inertia. To keep wondering if we are the same person from yesterday. It is an adventure to the unknown.